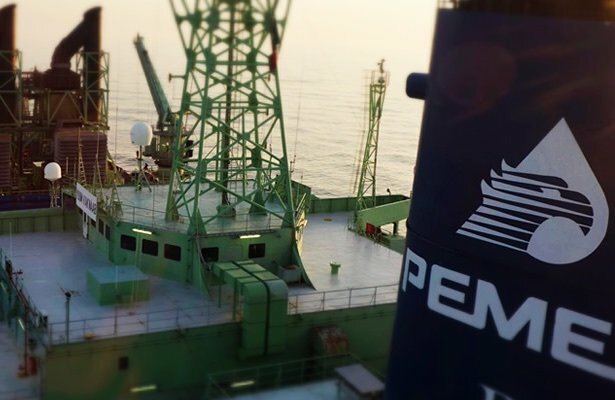 Pemex has cut its planned stake in a prospective deep-water joint venture project in the Gulf of Mexico from 45% to 40%, according to Reuters. Mexico’s oil industry regulator the CNH (Comision Nacional de Hidrocarburos), approved the change at the request of Pemex, the state oil firm. The move was in response to concerns from oil industry players, which felt Pemex’s stake was too high. Supermajors are expected to be in the bidding at a December auction for stakes as Pemex’s potential partners in developing the Trion light oil field in the Perdido Fold Belt. The joint venture is possible because, since 2013, Mexico’s government has been weakening Pemex’s monopoly position in the domestic oil industry, opening E&P opportunities to private and foreign companies. It is all part of an energy sector reform aimed at improving production efficiency.